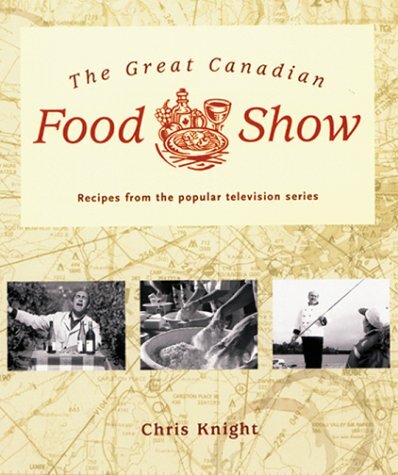 The Great Canadian Food Show is an exploration of regional and ethnic influences on how and what we eat. Filmed in every province and territory of the country; the show reveals stories of celebration, adventure, commerce, family and vision from a food perspective. This book takes us behind the scenes for a look at how the show is put together and highlights some of the wonderful people and fabulous locations. The recipes are inspired by the various locales and include such delicious treats as: Digby Scallop Mousse, Bugaboo Couscous, Thai Spicy Coconut Soup, Confit de Canard, PEI mussels and Roast Loin of Caribou.